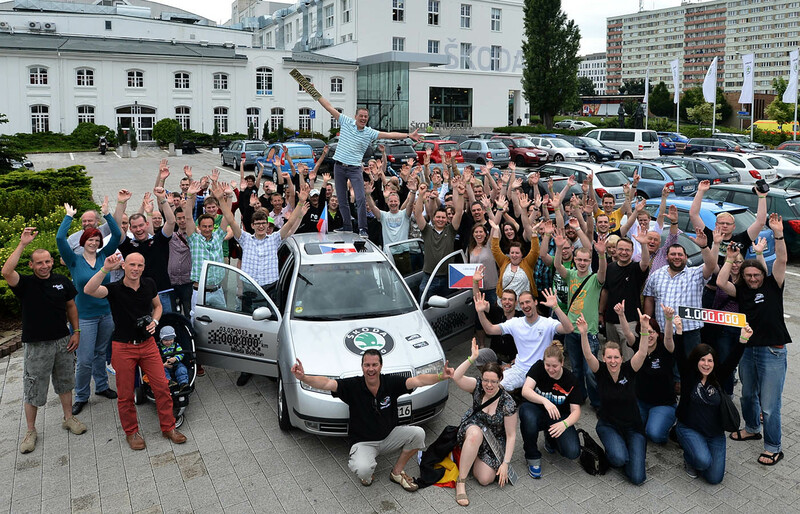 Peter Kirchhoff and his ŠKODA FABIA entered automotive history already in 2013, as together they journeyed 1,000,000 kilometres. Now, four years later, they are still driving together. By rights, the car might already have been retired to a junkyard. After all, it had earned its rest through honest work. 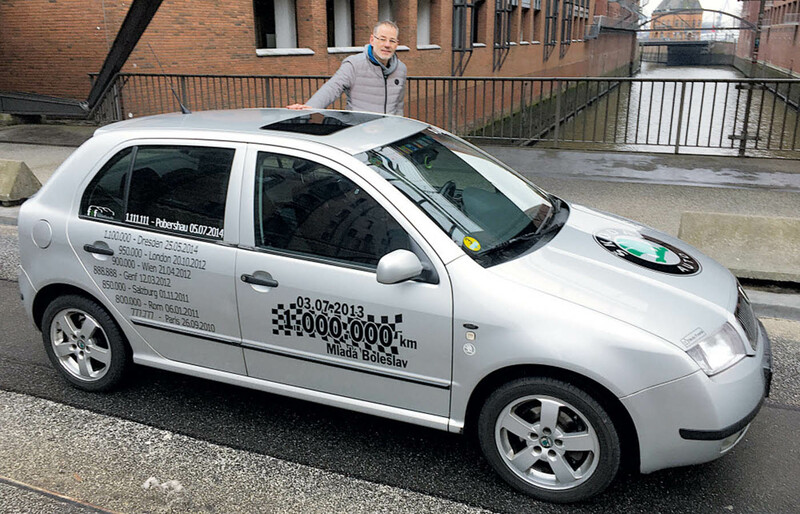 The ŠKODA FABIA owned by Peter Kirchhoff from Sprockhövelu near Wuppertal, Germany, now displays 1,135,000 kilometres on the odometer. 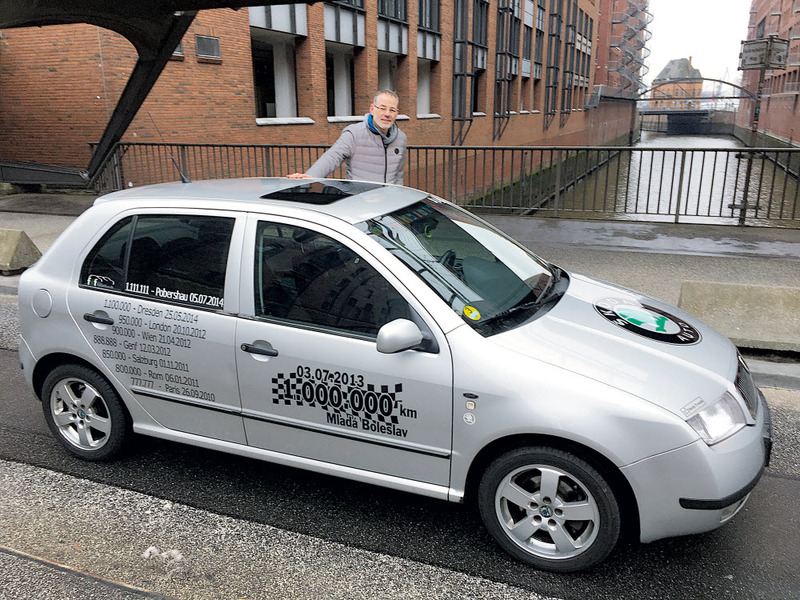 “This past weekend, the FABIA was with me on a trip to the Hamburg harbour. The car runs without problems and is in excellent condition both visually and technically”, remarks Peter Kirchhoff, describing the current state of his vehicle. The fact that Kirchhoff’s ŠKODA FABIA goes on and on and on even after seventeen years is no coincidence. The reason for its long life is prudent and materials-friendly driving. When a traffic light turns amber or a highway exit is coming up, Kirchhoff lets off the gas and slows down gradually – allowing the vehicle to coast. That saves on the brakes. “You should only have to change them every 300,000 kilometres. That is really important,” says Kirchhoff. In addition, he avoids stressful fuel-robbing manoeuvers when overtaking. “I prefer smooth driving” , Kirchhoff says, explaining his strategy. He notes that while a sporty driving style may be exciting, it also pushes the car’s materials to their limits – not to mention what it does to fuel consumption. He didn’t always drive like this, though. In summer 2003, Peter Kirchhoff was caught by radar. Instead of the permitted 80 km/h, he was speeding along at 169 km/h. He had to pay a EUR 1,000 fine, was prohibited from driving for one month, and faced special sanction if caught exceeding the maximum permitted speed by more than 10 km/h before 2008. Kirchhoff took this warning to heart, and his desire to save on fuel was born. His ambition took care of the rest: He reached the 750,000 kilometres milestone in Stelvio, Italy, 800,000 kilometres in Rome, and reached 950,000 km in London. 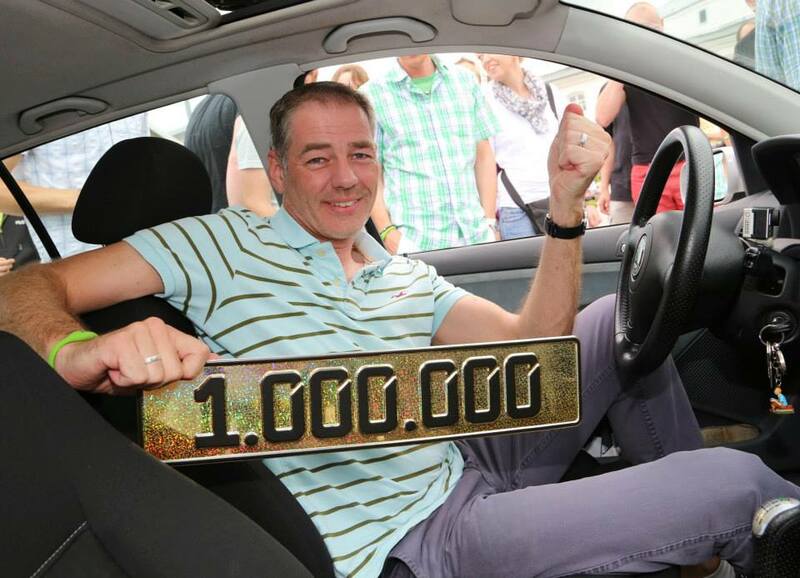 He had an extraordinary idea for the one-millionth kilometre. 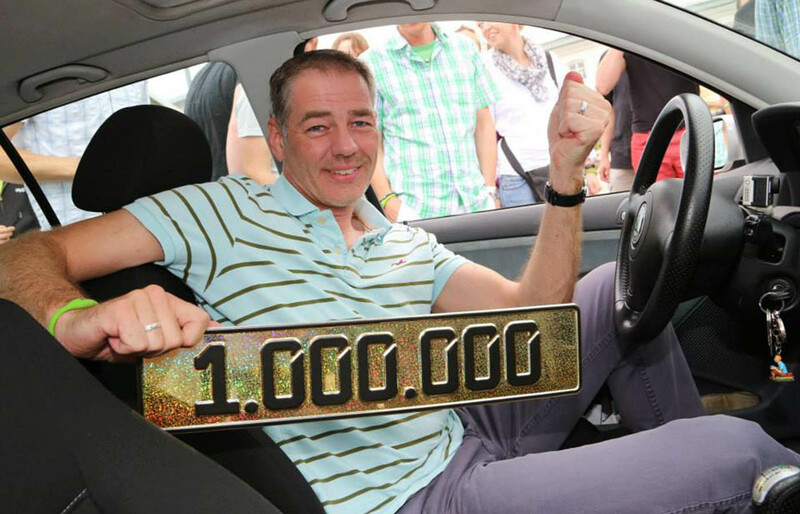 Accompanied by numerous fans, he set out for Mladá Boleslav and planned his trip just right: on 3 July 2013, his FABIA’s birthday, the odometer turned over to the magical number of one million kilometres. Kirchhoff has one more objective with his car: “I want to reach 1,234,567 kilometres,” he says. In pursuit of this record, he plans a trip to the Czech Republic to visit the ŠKODA car factory again this July. Although Kirchhoff’s ŠKODA FABIA has been on the road for seventeen years, it still is far from being retired to a junkyard. Its owner still uses it occasionally for driving to his office.